Excellent game viewing, hearty bush cuisine, luxury accommodation and outstanding bush hospitality awaits you at Eagle Owl in the heart of Africa… Here big game abounds; each day bringing something different whilst exploring the endless fascination of Africa’s wildlife. From the breathtaking bush you are whisked off to the ultimate cosmopolitan African city – Cape Town – voted one of the most beautiful destinations to visit in the world. 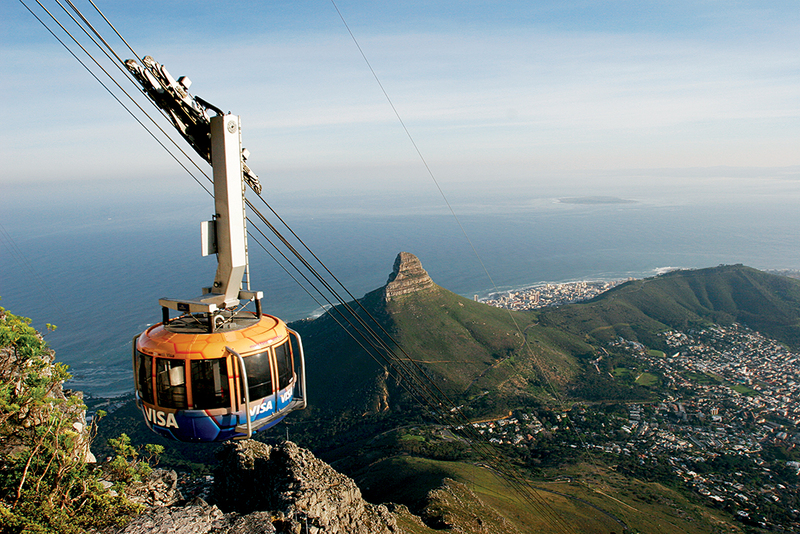 Boasting iconic landmarks (including spectacular winelands, imposing mountains and rugged peninsulas), beautiful beaches and noteworthy restaurants, bustling Cape Town and its surrounds have something to offer everyone. After exploring the magnificent Cape enjoy a scenic coastal road trip through the famous Garden Route to Knysna which is the ideal base from which to explore the myriad of attractions the region has to offer. 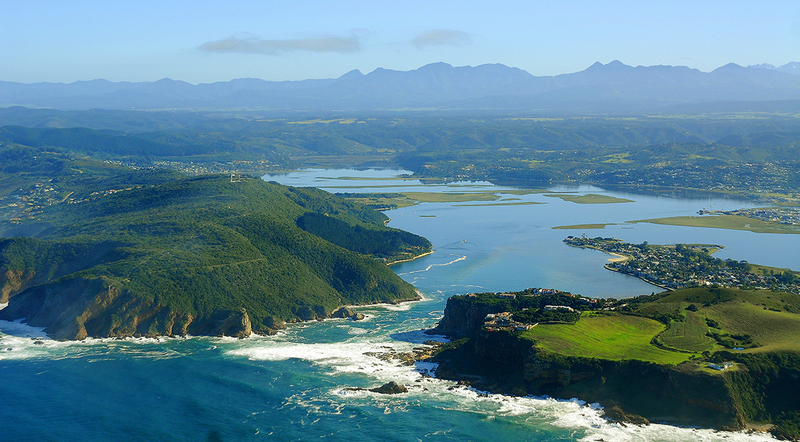 Beautiful salt-water estuaries and sandy Indian Ocean beaches frame one side of Knysna and the Garden Route while the other side consists of wild, indigenous forests and beautiful, rugged mountains which form a backdrop to exciting activities and adventures on offer. The perfect escape, this great combo package offers a truly memorable experience that can be shared with loved ones.